Dial has now entered the realm of baby personal care products with Dial Baby Body & Hair Wash. It was developed by pediatric dermatologists to be gentle on babies skin. It gently removes dirt from head to toe! Dial also has rolled another pediatric dermatologist tested product. Dial Kids Foaming Hand Wash. Truly fragrance free! A big plus for me since some products claim to be fragrance free and well, they smell bad. This gentle foaming baby wash has no scent whatsoever. It glides on smooth and foams up nicely. The entire family can use this paraben free, hypoallergenic formula! One more thing you should know it’s tear free! Now, I didn’t test that part out, but it’s on the bottle. It left my kids skin clean and smooth. 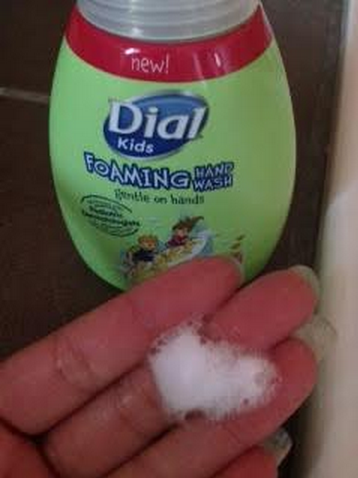 Dial Kids Foaming Hand Wash is super foamy and fun! The product is scented like watermelon which my kids loved. It’s PH balanced and contains no artificial dyes. It foams up to give hands a gentle and clean feel. I’m sure this will be a big hit to get kids into the Summertime feeling! We all know Summer means lots of fun and it usually involves getting dirty! Pick up some today! Disclosure: As a Purex Insider I am provided with product and giveaways for my honest review. All thoughts as always belong to me. Would love to try the Kids foaming hand wash! I want to try the Dial Kid’s Foaming Hand Wash. I think my son would like the Kid’s Foaming Hand Wash. I would like to try the body and hair wash. Though both the products sound like they’d be great, I think I’d want the body wash and hair wash product. I really like that it’s scentless and no irritants. I’m really interested in trying the Dial Kids Foaming Hand Wash . The Dial Kid’s Foaming Hand Wash is something I would like to try. I want to try the Dial Baby Body & Hair Wash for my great-niece. My kids would like to try the Body & Hair Wash. I would love to try the dial kids foaming hand wash. I have a few dial soaps around my house, but we haven’t tried the kids handwash. I’m interested in trying Dial Kids Foaming Hand Wash. I would love to try the Dial Baby Body & Hair Wash. I would like to try the foaming hand wash. I want to try the Foaming Hand Wash! 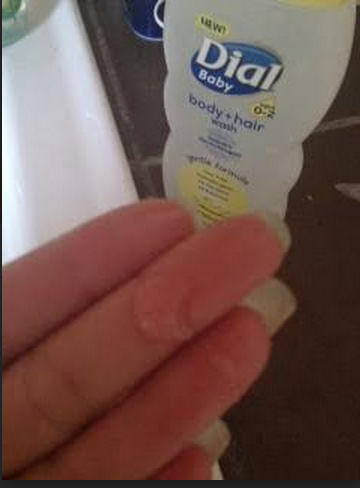 I am interested in trying the Dial foaming hand wash for kids. Both products sound great, but I think I want to try the Baby Bodsy and Hair Wash for my lite guy! The foaming hand wash would be nice. I’d love the kids soap. It would be perfect in my son’s bathroom! I would love to try the baby body and hair wash! I’d like to try out the foaming hand soap for my daughter. I’m most interested in the hair and body wash.
I’d like to try the Dial Kids Foaming Hand Soap. 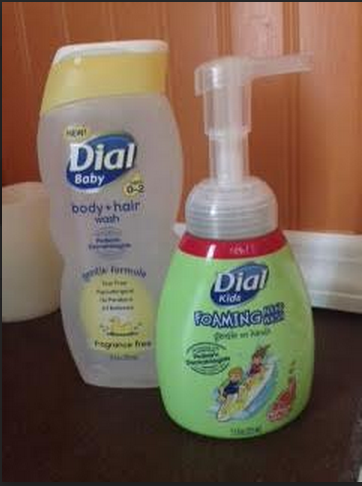 I am most interested in trying the Dial Kids Foaming Hand Wash.
We like kids body wash. So much nicer then adult versions.